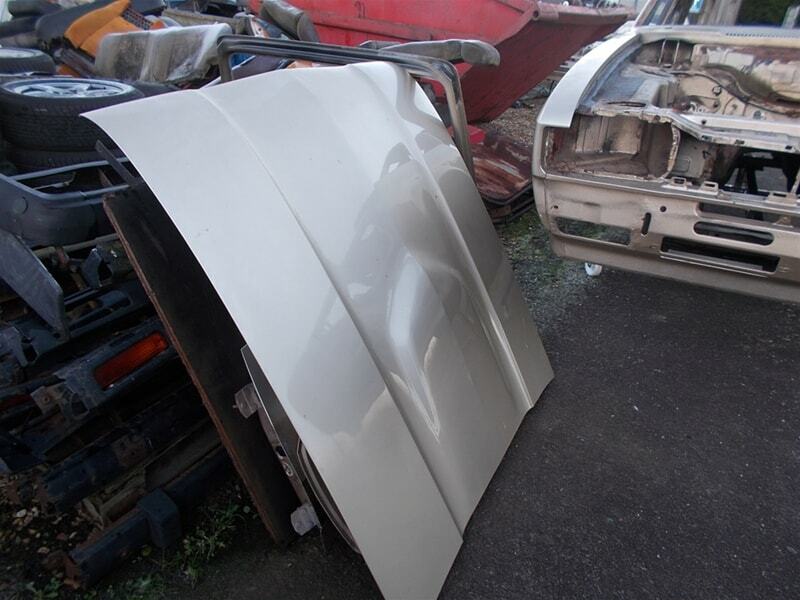 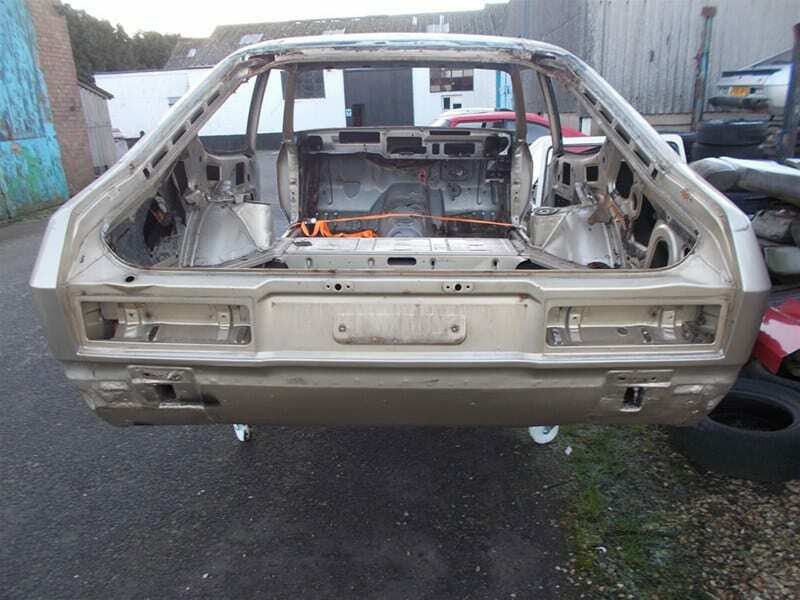 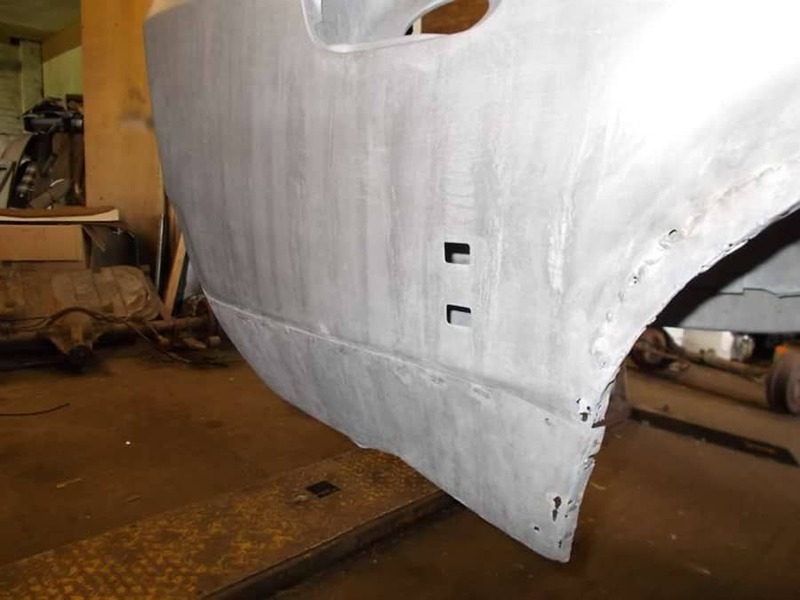 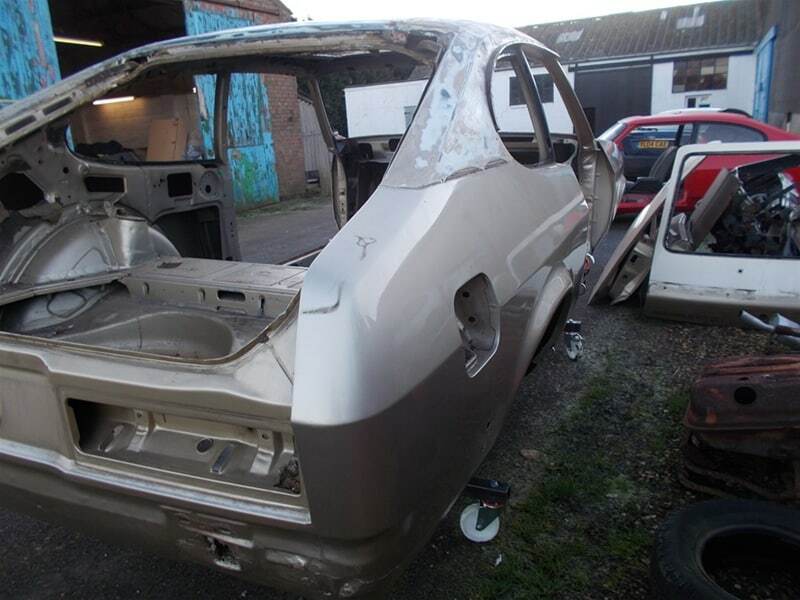 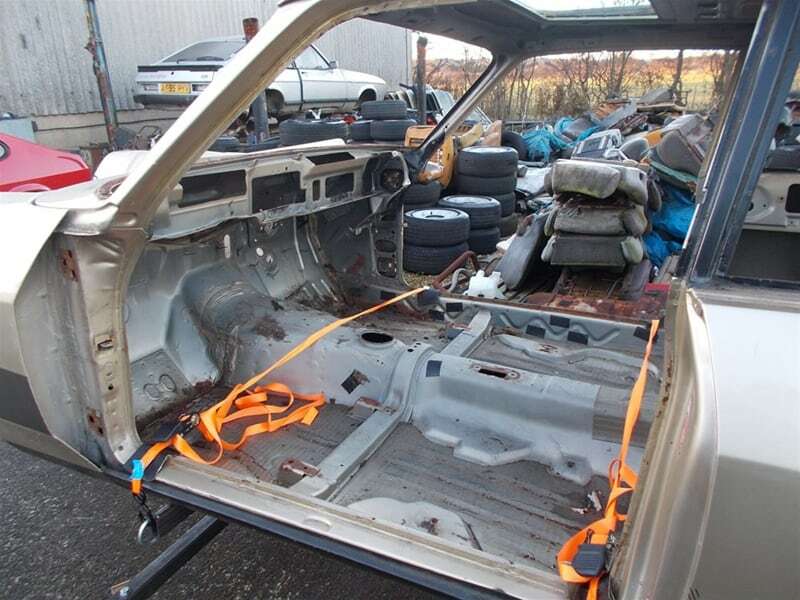 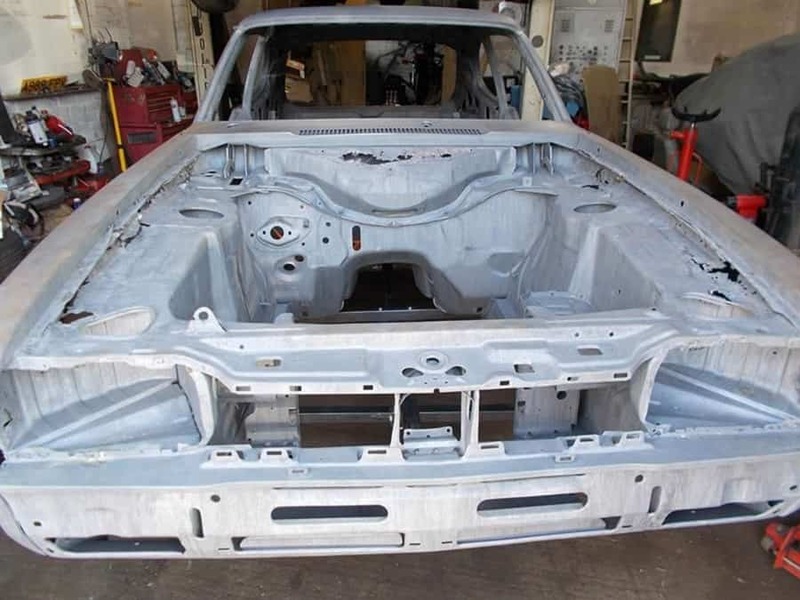 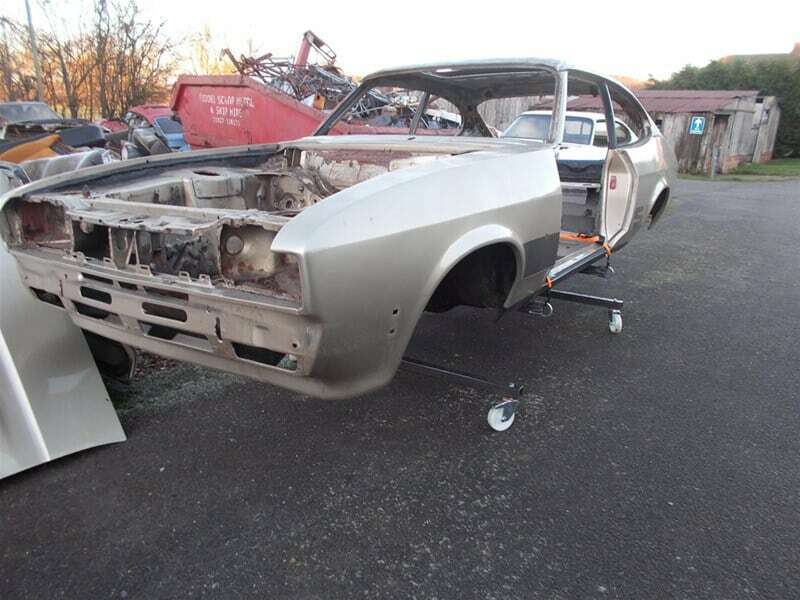 MK3 3 Litre Sport bodyshell now totally stripped out, bonnet, doors and tailgate all stripped down. 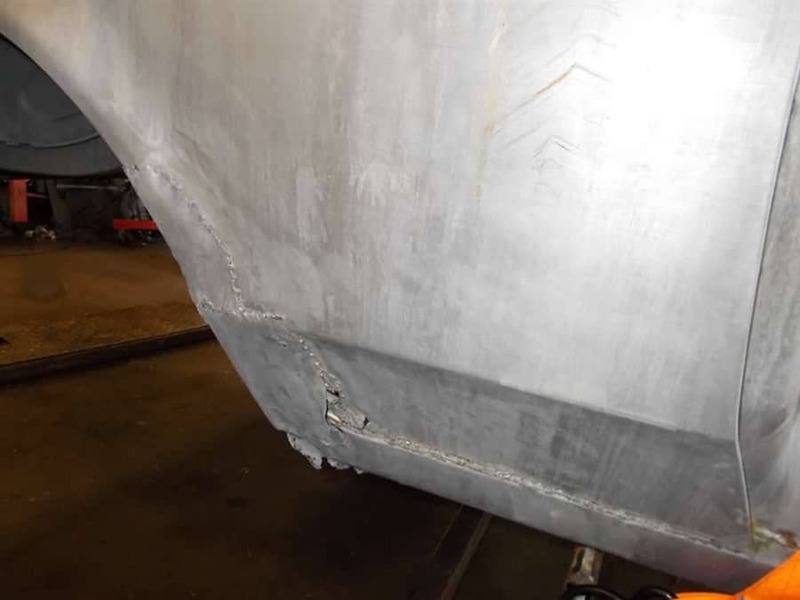 Next stop was the dipping tank. 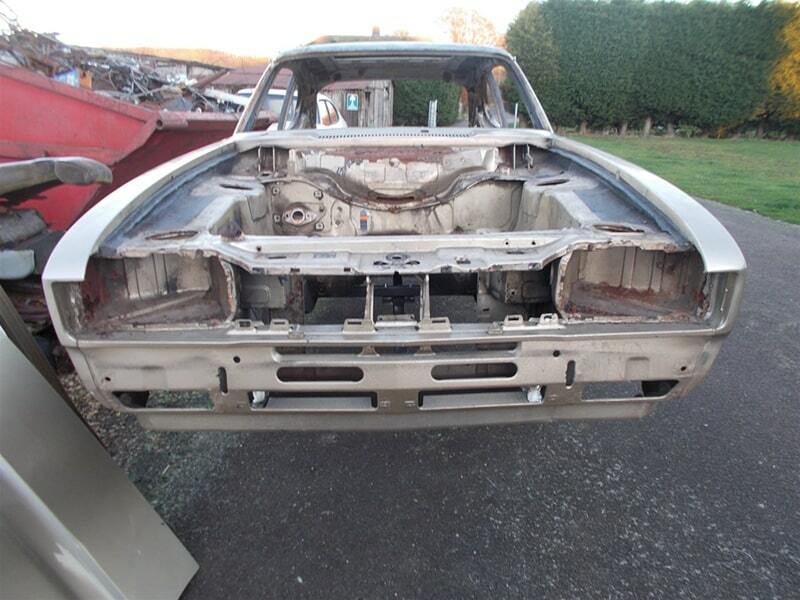 Now back from the dippers with the now usual array of problem areas and previous horrific repairs. 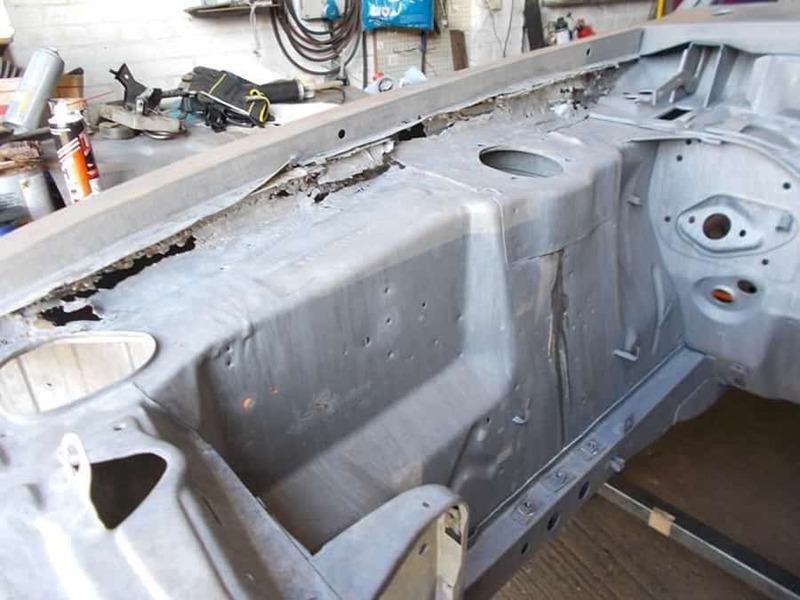 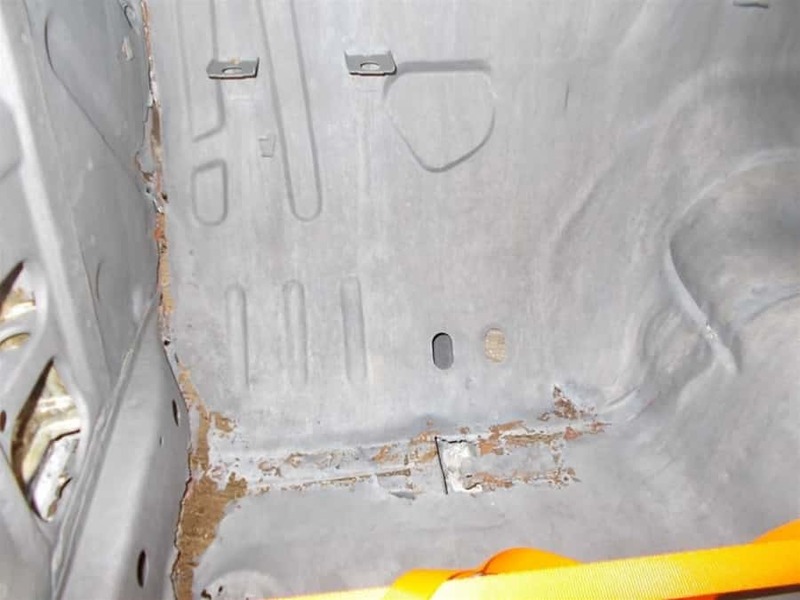 Ever wondered what is hidden by filler and paint? 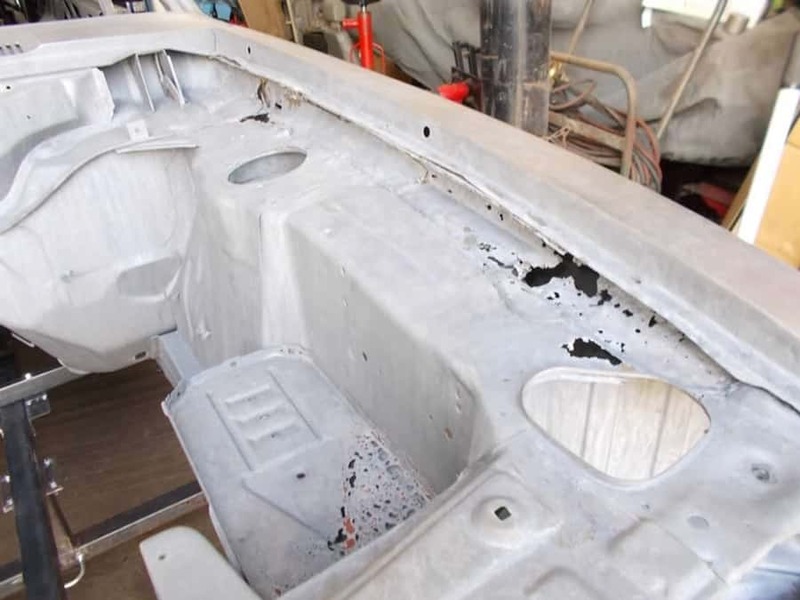 This is why the shells need to be fully stripped back. 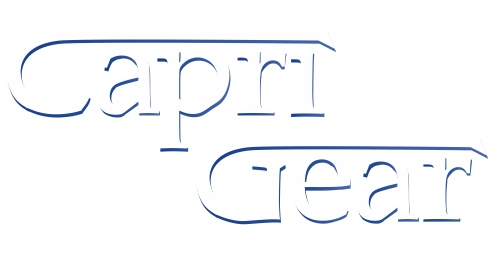 Most Capris now have hidden horrors from many years of repairs.